Perfect for the adventures of a cold winter day with our cuddly Himalayas. 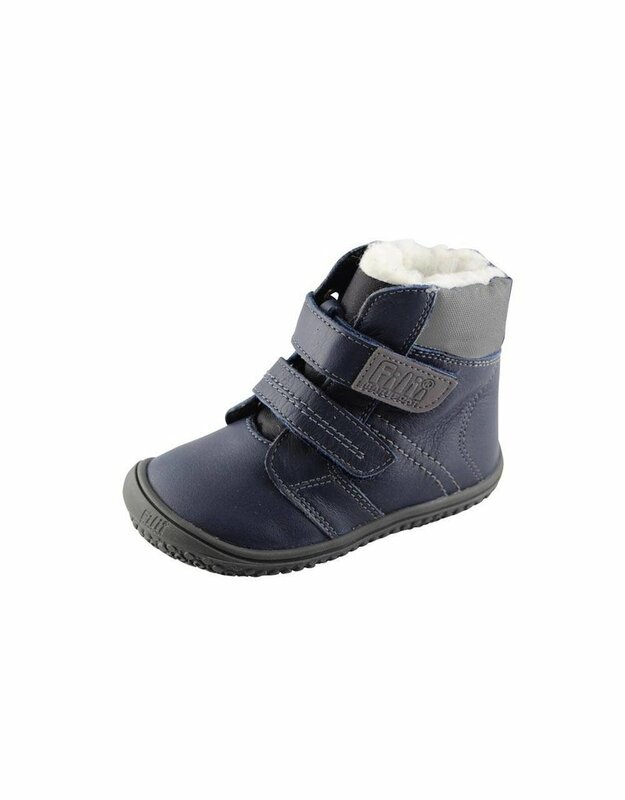 Our model HIMALAYA is a high cut winter boot with double velcro closure. Even these lined winter shoes are extremely pliable and soft. Thanks to the unique and very flexible Filii-Barefoot sole, support for muscle building is possible and simultaneously promotes the sense of balance. The highly abrasion-resistant rubber sole is also suitable for allergy sufferers as it does not contain latex. The upper is Nappa leather and very soft and also water and dirt repellent. The inner lining is a wool mix with a share of approx. 30% genuine new wool. So the feet are well protected for the cold winter months. Thanks to the special TEX membrane, the shoe is also protected against water and snow. The leather and the rubber sole contain neither azo dyes, chrome VI or other dangerous substances! The shoes are suitable for children with medium feet (According WMS meter corresponds to width M). Remove coarse impurities with a damp cloth and then re-impregnate. Then let it dry well.